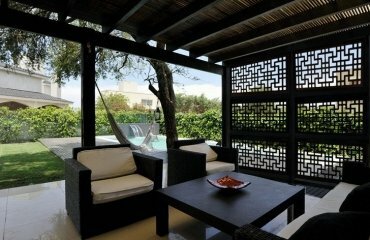 Metal doors are a popular choice among customers as they ensure the safety of the. 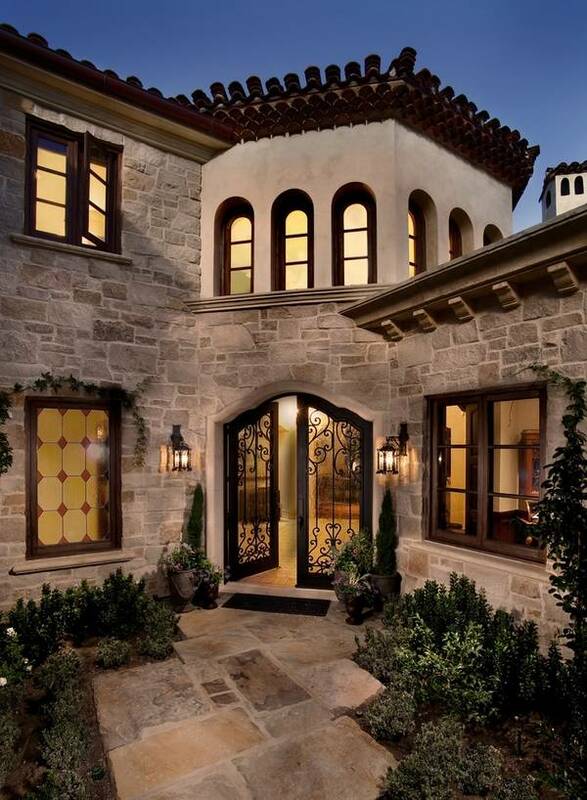 A metal door can be equipped with two locks, anchor system, bolts, valves and other systems of protection against penetration but when you want to buy a metal door for your home there are so many designs, so many different opportunities, that it is easy to get confused. The market offers a huge range of metal doors at an affordable price.There are many reasons that make metal doors especially popular among customers and safety and security are among the most important ones. 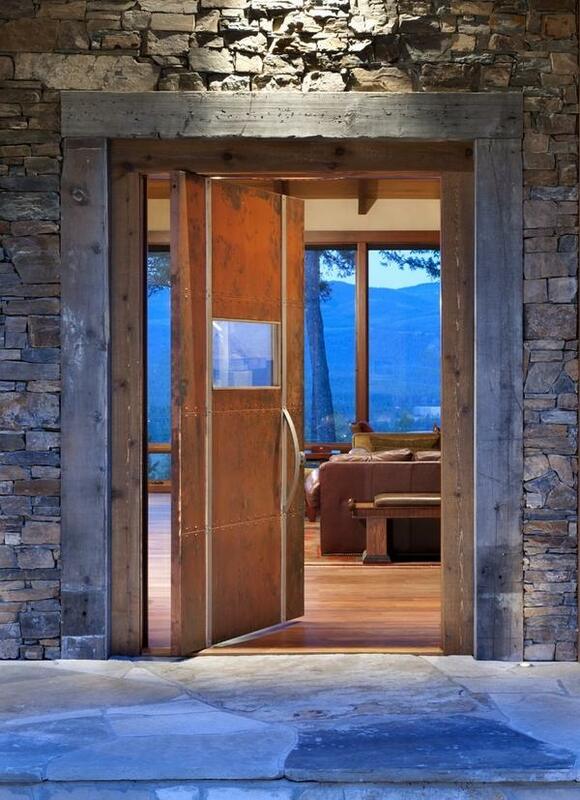 Doors play a very important role in our lives. 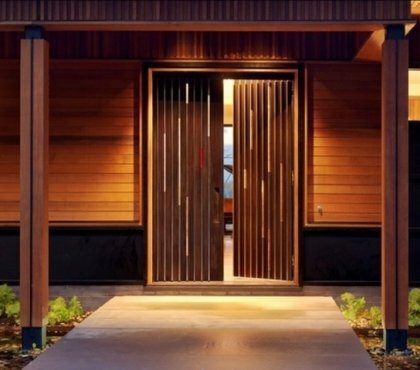 They provide privacy, noise and heat insulation, modern metal doors add to the visual appeal of our homes, they are durable, burglar-proof and will not be damaged by an accidental impact. 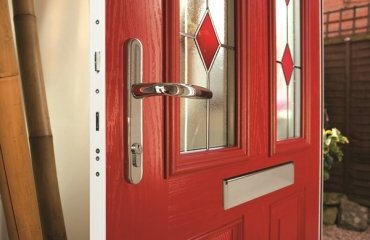 Metal doors are stronger than wood or composite doors, and they will not crack or warp. 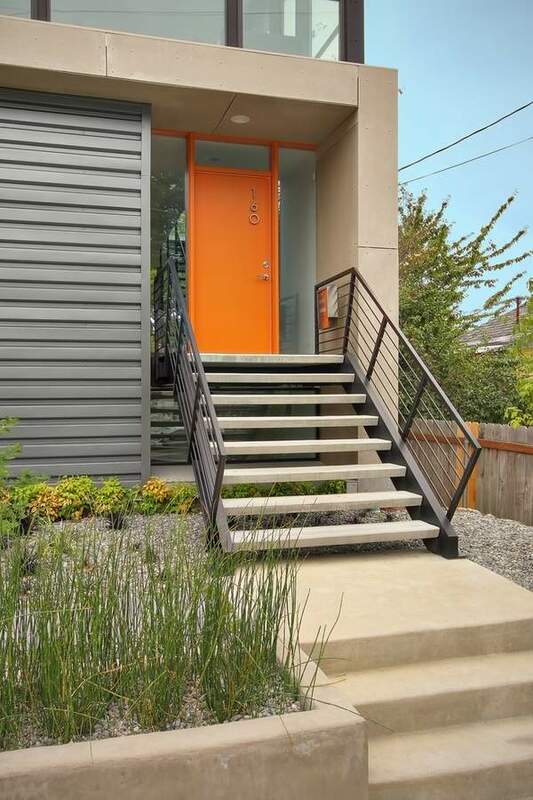 How to choose a metal door? Nowadays there are many ways to ensure the safety of the property – alarm systems, metal grilles and burglar bars, designed to protect the home from outside hacking. 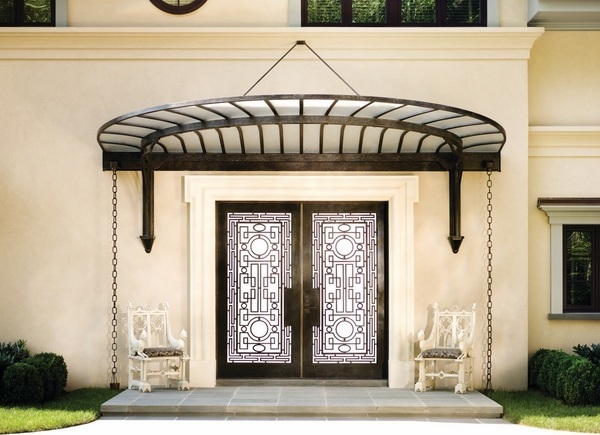 One of the most simple and yet reliable ways to protect the home is to install an iron door. 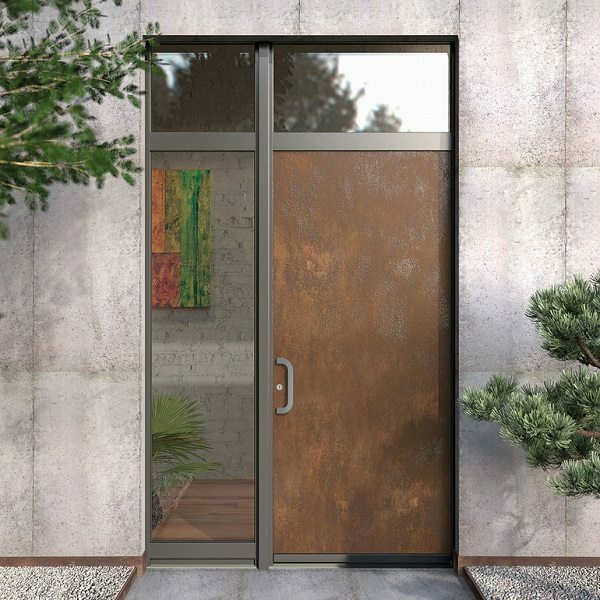 We have tried to cover the basics considerations that you need to pay attention to when choosing a metal door for your home. People wonder what hardware to use, what material is best, whether to choose a pre-fab or a custom made door, etc. When you enter a store you see many doors displayed in a room. Some of them are manufactured by well known companies and others may be manufactured by smaller companies. It is important to check that as typically, smaller companies mainly work on individual projects. This means that there is handwork involved and the welding may not be as smooth as you’d expect. With big manufacturers the situation is a bit different, as they have the equipment and advanced assembly technology to produce high quality doors. 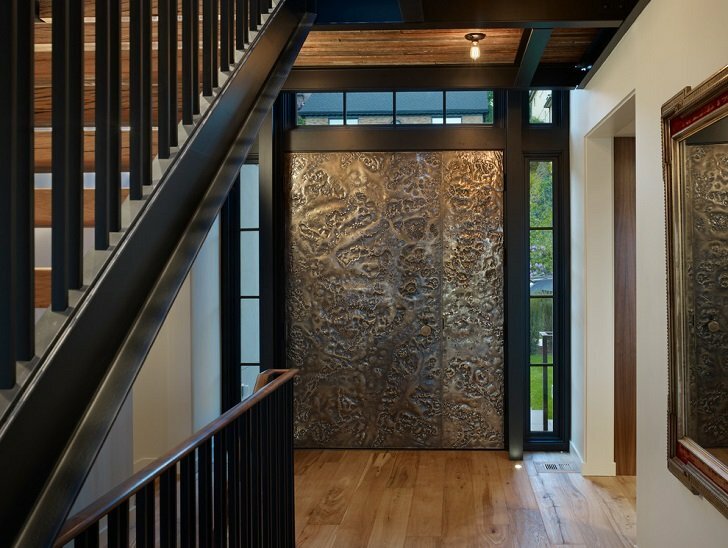 You may be surprised that metal doors have different price tags but when you think about the method of manufacturing you will understand that a door made of a solid metal sheet would be more expensive than a door welded from several metal sheets. 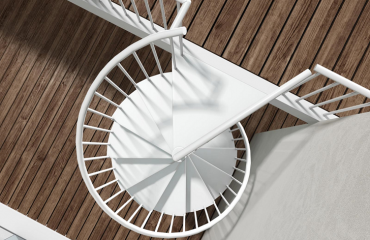 Durability and reliability are serious factors that determine the choice of a door and in addition, you need to check the level of insulation as the door should serve you for decades. 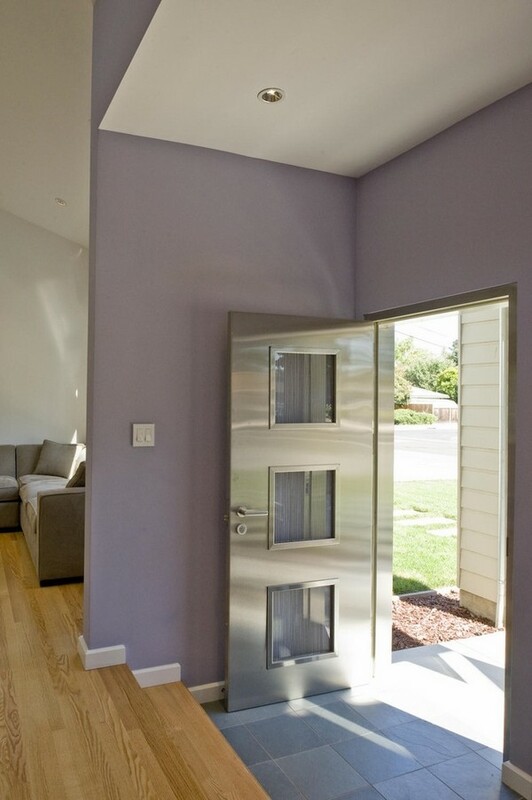 Metal doors come with different types of insulation – mineral wool, expanded polystyrene, foam, etc. High-quality steel sheets must be perfectly smooth, without deformations, dents and knobs. Another very important consideration is the installation process. Installation of metal doors should be carried out by experts, because the quality of this process determines the degree of protection of your apartment or house. What kind of metal door to choose? 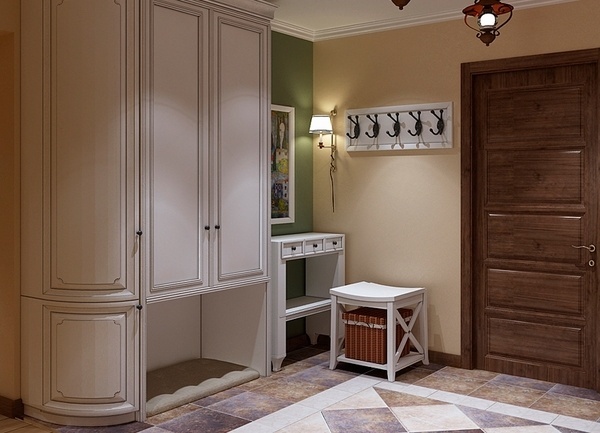 The right choice of the door, first of all, will give you the safety and peace of mind. 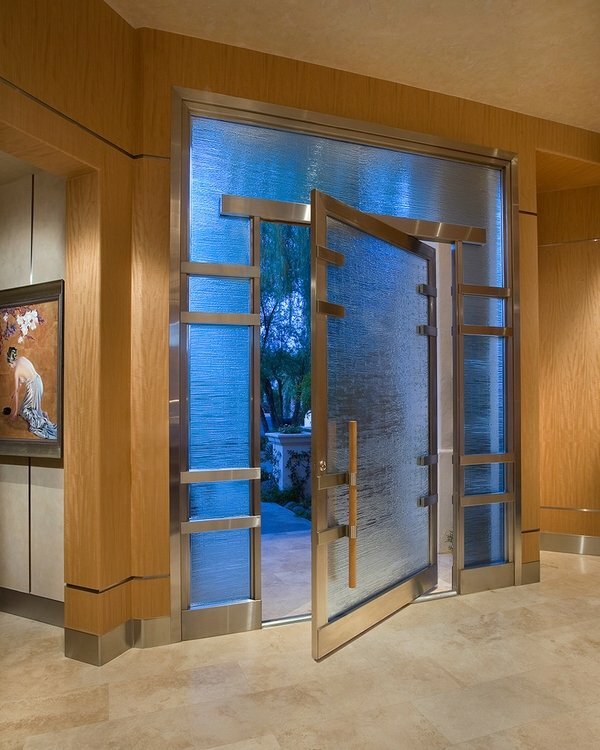 It is important that you have a clear idea why do you need a metal door and where it will be installed. 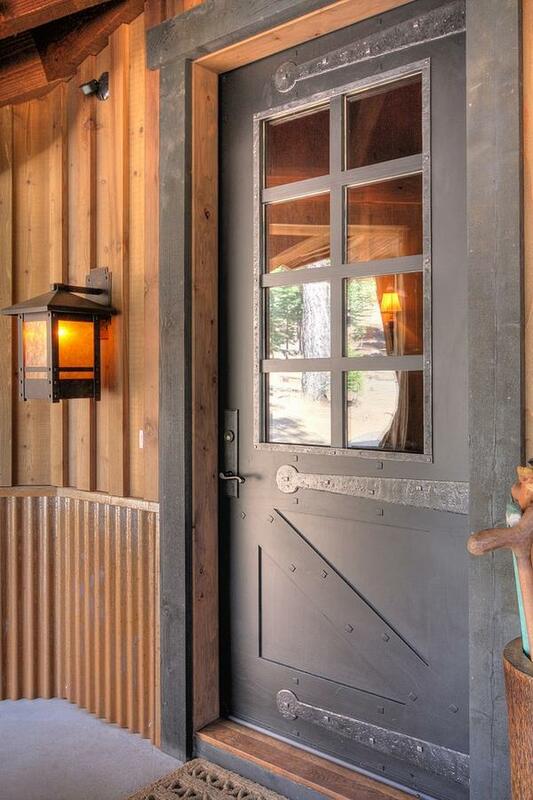 Do you need a metal front door or an interior door? How much are you willing to spend? 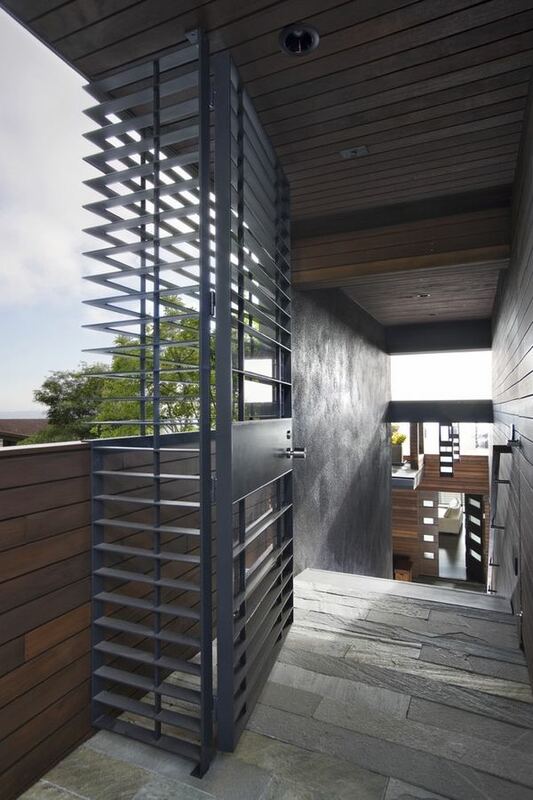 How would a metal door work with the exterior or the architectural characteristics of your house? 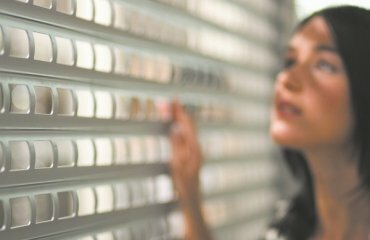 In any shop there is a showroom where you can see the doors and get information about their characteristics. 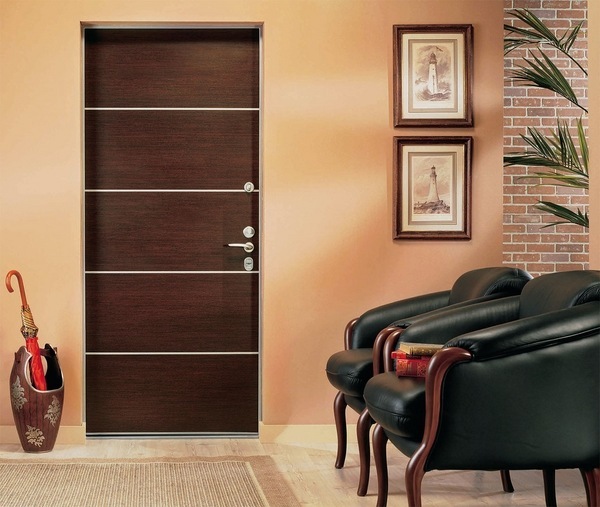 Metal doors can be divided in different groups – security doors, steel doors, fire resistant doors, etc. Warehouses, offices, shops, banks require highest level of protection and typically are equipped with security doors. Safety doors which provide protection from burglars and withstand physical force need extra durability. 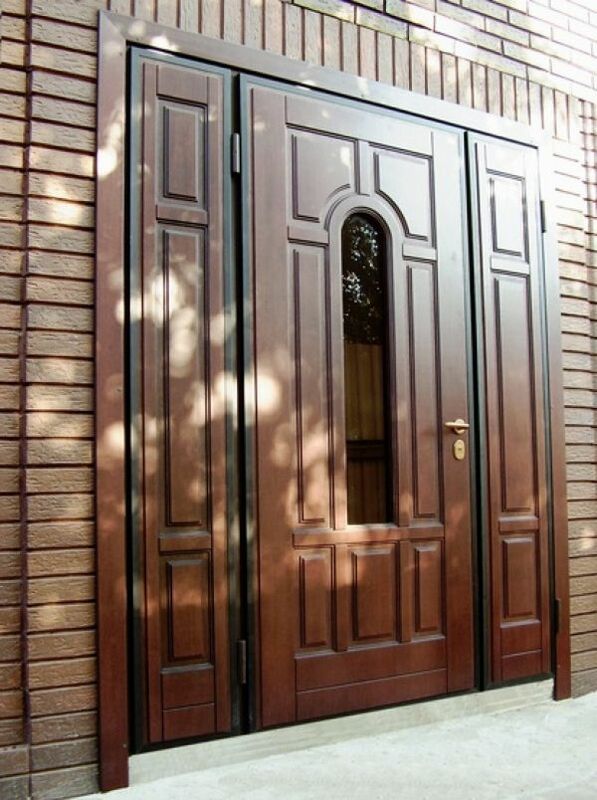 Such doors are suitable for private houses and apartments and usually they can be opened only with the original key. 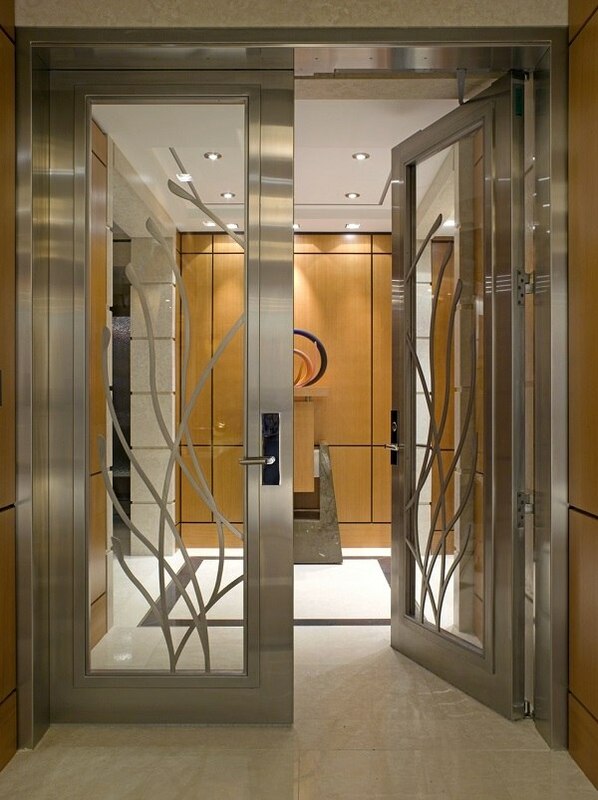 The most important characteristic of metal doors is the quality of material as well as production technology. 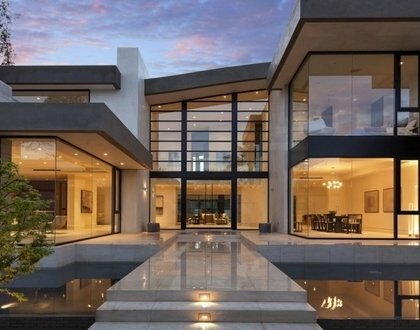 Check out the integrity of the structure – the door must have a perfect geometric shape. The thickness of the metal sheet should not be less than 1,2 mm. Some manufacturers offer model with thickness of metal sheets of 1,8mm. The sheets should be smooth without welds, dents and damages. 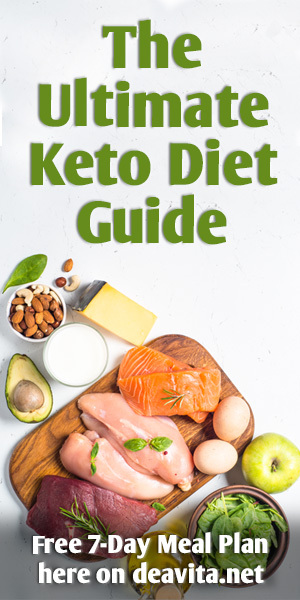 Ask if the door has ribs inside, especially if you are shopping for a front door. Check the door frame as this is the spot that bears the main damages in case of burglar penetration. It should be as durable as the door itself and well fastened. 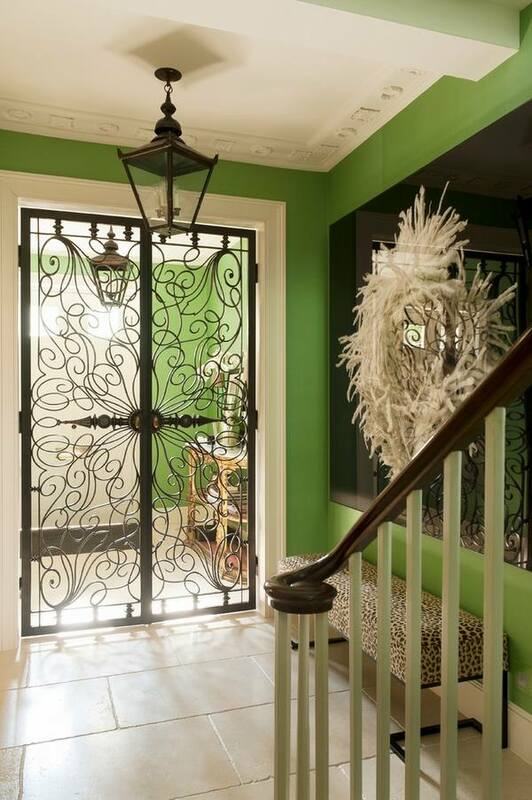 The visual appeal of metal doors is another factor. 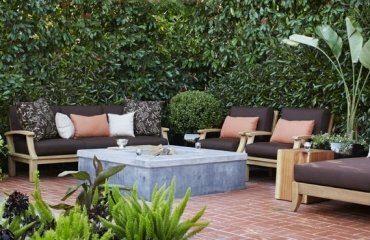 The designs often combine different materials and finishes and there are models that come lined with solid wood, wood or glass inserts, etc. 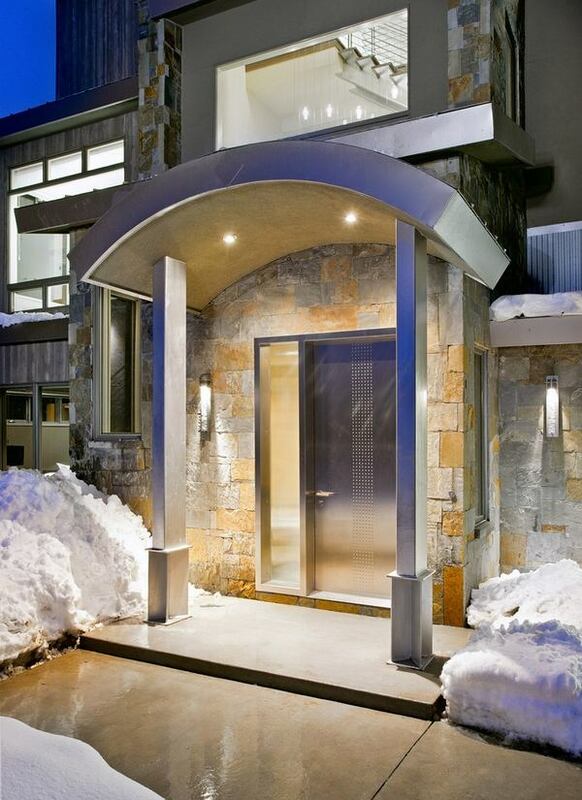 Door opening is another factor to consider – installing a metal door with an outward opening is a more reliable. Check the hinges of the door. Typically steel doors come with a casing, but if you plan to just remove your old door and replace it with a new metal door, make sure that the hinges on the door match the hinge areas on the existing door frame. What locks are best for a metal door? The choice depends on your requirements for security and your budget. Of course, choosing one high quality lock is better than two bad locks. There are two main types of locks – cylinder and lever. Lever locks are very reliable and strong and cylinder locks have an internal mechanism shaped to resemble a cylinder.These locks are also durable and safe but can be opened with only the original key. In case that you lost the key, you need to change the cylinder completely, which is an additional spending. 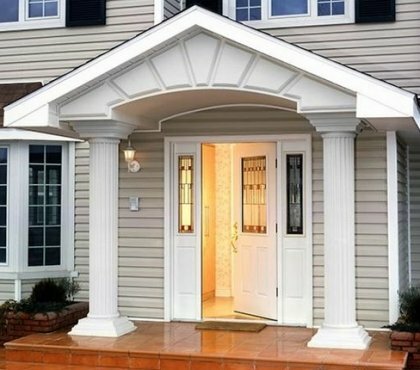 As you see there are lots of important things to consider before buying a metal front door – function, size, type, material, safety and durability, maintenance, locking systems, door frame, etc. 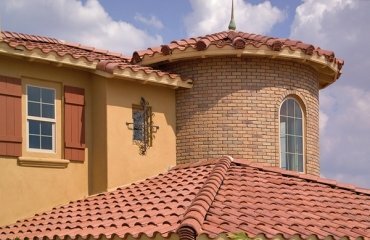 Whatever your choice is, remember that it is better to consult with professionals and trust the installation to experts.